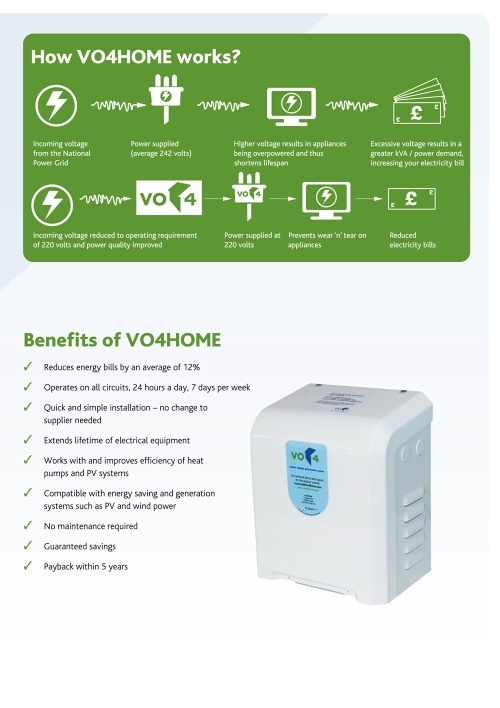 When it comes to power saving devices our voltage optimisation solutions are a sure fire way to save power in larger households and in all commercial settings. 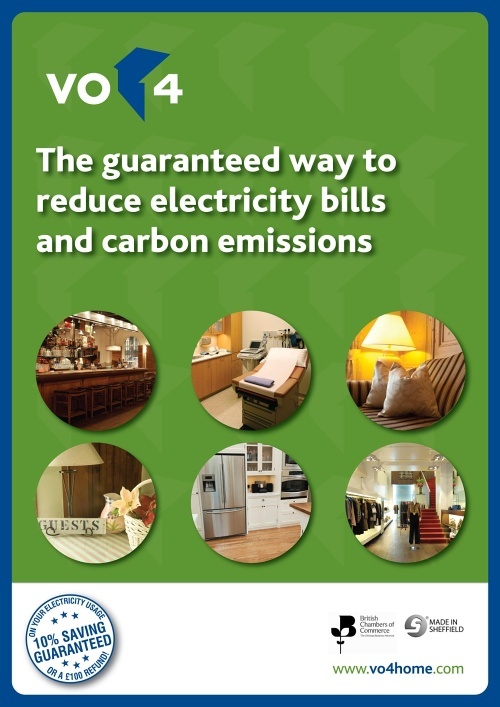 A guaranteed way to reduce electricity bills AND carbon emissions. 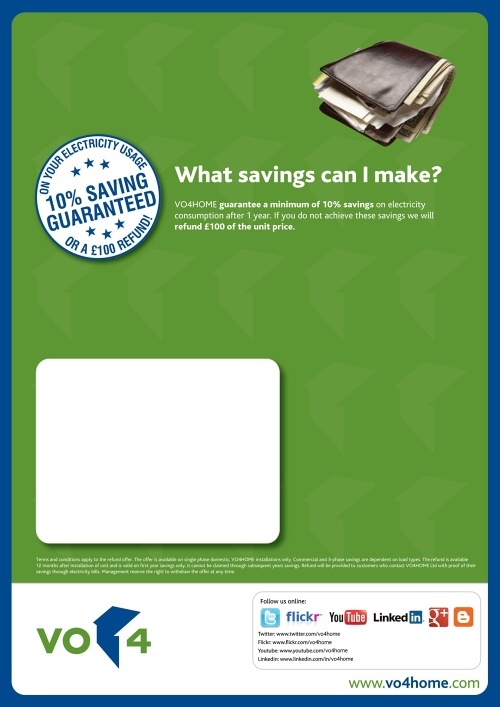 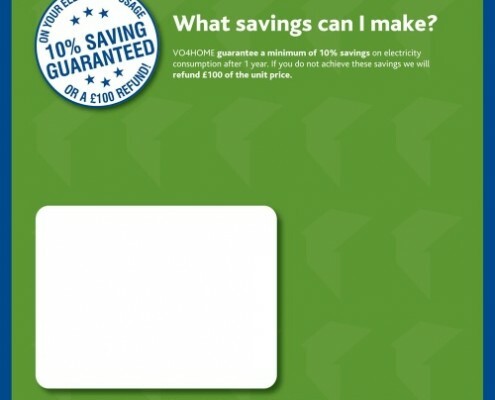 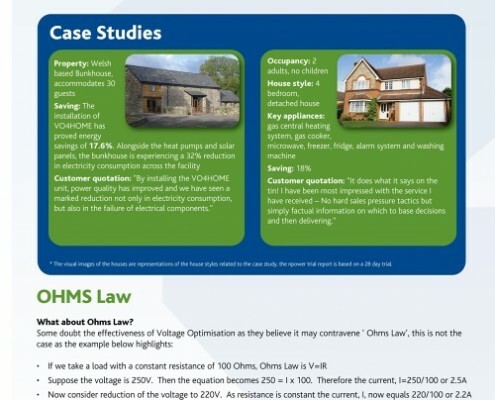 A guide to the power savings that John’s Elec can implement for you business (and some homes). 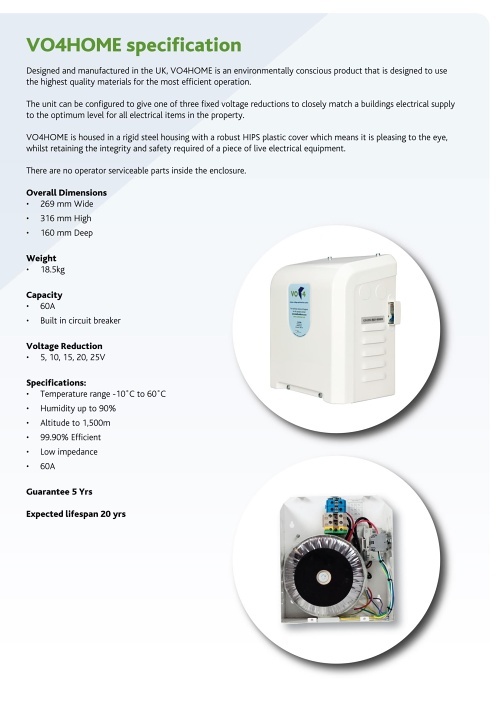 Particularly suited to Hotels, Shops and Retail centres, and offices. 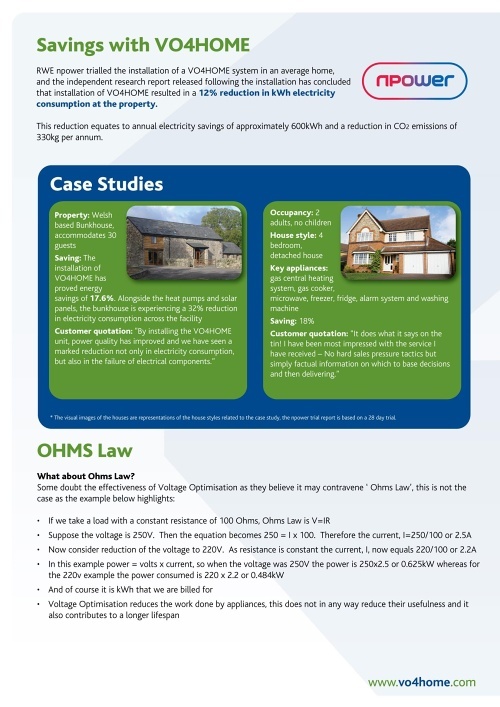 We also have the PDF document available for download. 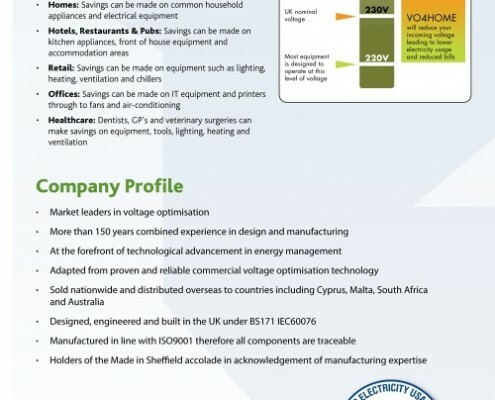 Johns Elec is at the forefront of power saving devices as a certain way of saving power, this is leading Electrical Technology at the forefront of what is possible as a way to save power. 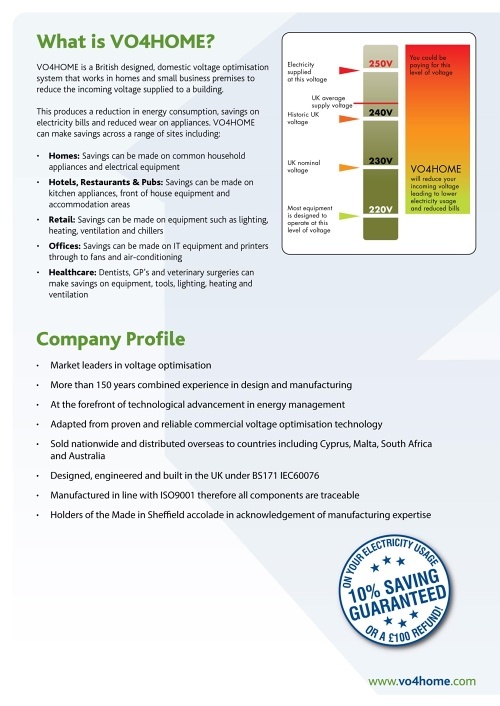 We have investigated voltage optimization and chosen a world leader in simple to install and use power saving devices. 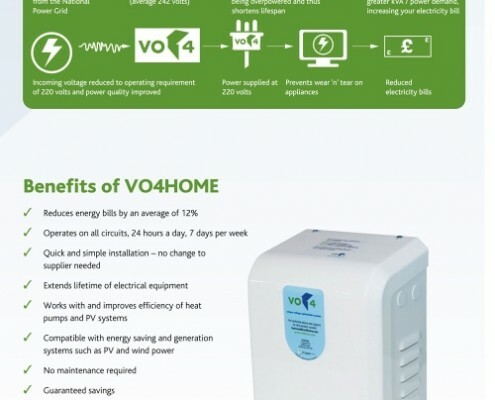 The V04HOME can reduce your bills by over 12% and even extends the life of your electrical equipment all by lowering the incoming voltage to your house. 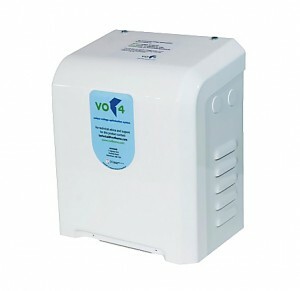 Normally a house is supplied with 240 volts, but the V04HOME sets the voltage to 220 volts. 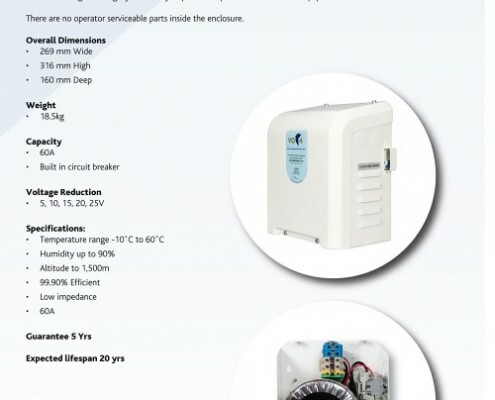 This does not affect performance as all electronic equipment in AU is rated at 215 volts. 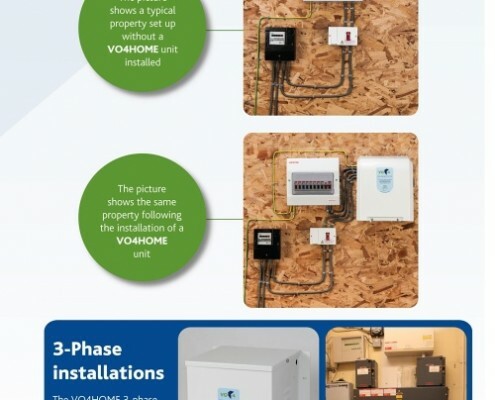 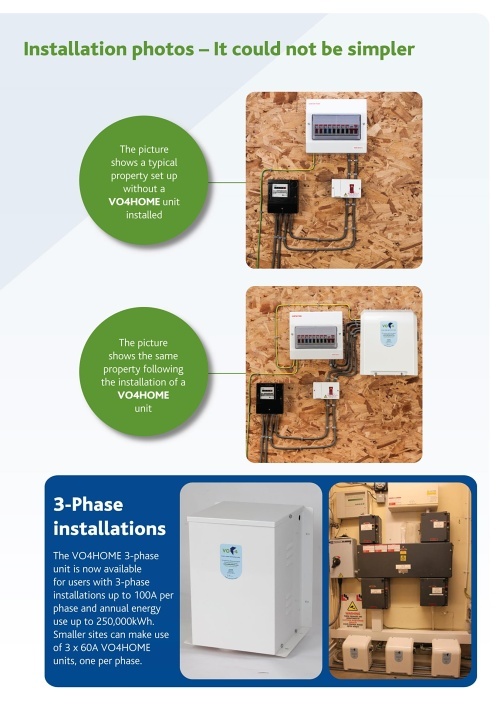 We are satisfied that the V04HOME technique of implementing voltage optimization is ideal for some power hungry Adelaide homes and has wide application for small and large businesses, shops and offices to save power and reduce electricity bills in Adelaide. 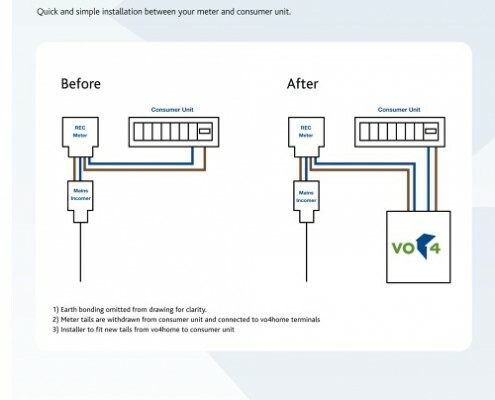 In simple terms the technique is to lower the incoming voltage from the supplied voltage of 240 volts to a lesser amount – around 220 volts. 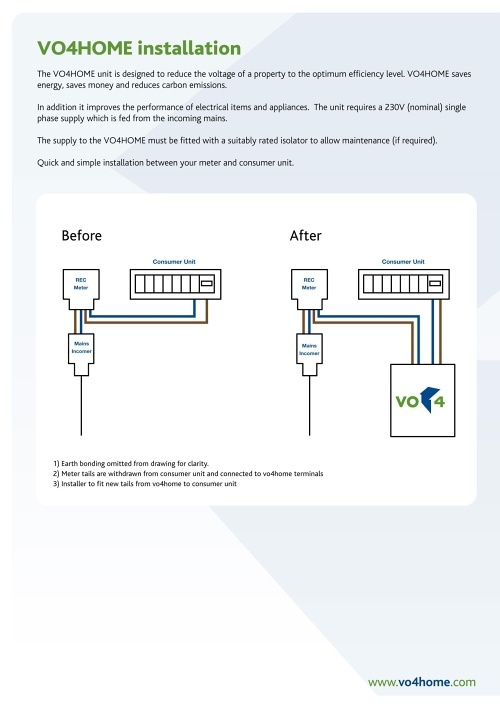 This does not affect performance of any equipment as all electronic equipment in Australia is rated at 215 volts. 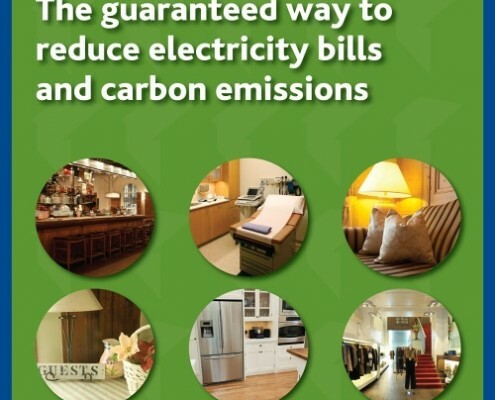 Then give us a call Call: 8251 4730 and we will dicuss whether this system will be suitable for you and how quickly you will start saving money on your power bills.